The issue with reporting news so far in advance of official announcements, otherwise known as rumors, is that things tend to change. They’re always changing and as I always say, nothing is confirmed. 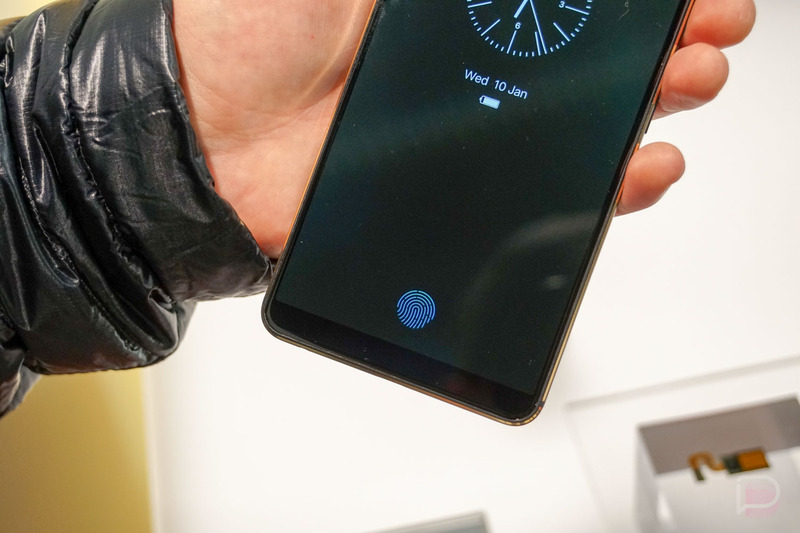 As is the case with the latest insights from KGI’s analyst Ming-Chi Kuo, who reports that Samsung’s implementation of an under-display fingerprint reader won’t be ready in time for the Galaxy Note 9 later this year. The Galaxy Note 9 probably won’t have an under-display fingerprint reader. Surprise! According to Kuo, whatever Samsung is trying to accomplish with this implementation isn’t meeting their standards. Maybe the reader isn’t unlocking the phone as well as they want it to or the tech just isn’t quite ready yet, but regardless of why, it seems we won’t see this sweet unlocking goodness from Samsung later this year. Now that we know this, let’s go ahead and fire up the “Galaxy S10 will have an under-display fingerprint reader” rumor mill.